Team Ranosys is heading to the streets of Barcelona and seats of MagentoLive Europe that will take place on 9-10 October 2018. Giving a momentum to MagentoLive events in the UK, France and Germany, MagentoLive Europe is an initiative to bring together the diverse European Community of developers, technology partners, and merchants, and expand the MagentoLive experience. Ranosys, a leading Professional Magento Solutions Partner is a thought leader in Magento eCommerce and aims to stay at the forefront of top emerging Magento trends to create best-in-class digital experiences for clients. Recently, Ranosys organized the inaugural Meet Magento Event in Singapore on 27 August 2018 to add value to the Magento Community, educate and inspire those who are considering to build and strengthen their online presence leveraging Magento Commerce. 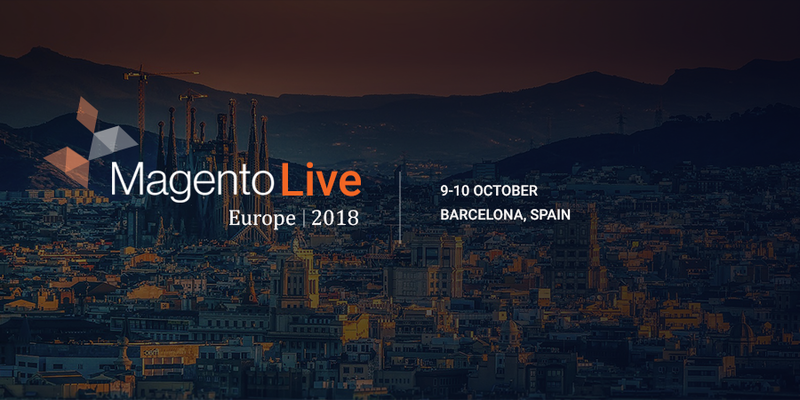 MagentoLive Europe will be a great opportunity for Ranosys to connect with members of the European Magento Community and learn about the future of Magento after acquisition by Adobe, amidst the dazzling architecture and visually stunning beauty of Barcelona. 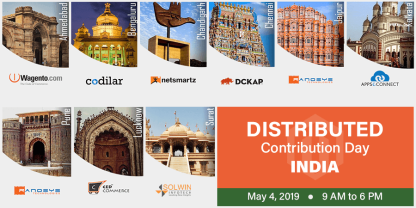 If you are attending this event in Barcelona and would like to find out a bit more about how Ranosys is helping its clients with their expertise in Magento or how Ranosys organised the first ever Meet Magento Conference in Singapore, please connect with Anand Ramdeo who is heading our EMEA operations. You can connect with him on LinkedIn or if you prefer Twitter, he is known as @anandramdeo on Twittersphere. Have a great conference and do not forget to use #MLEU to share your experience with the Magento Community.